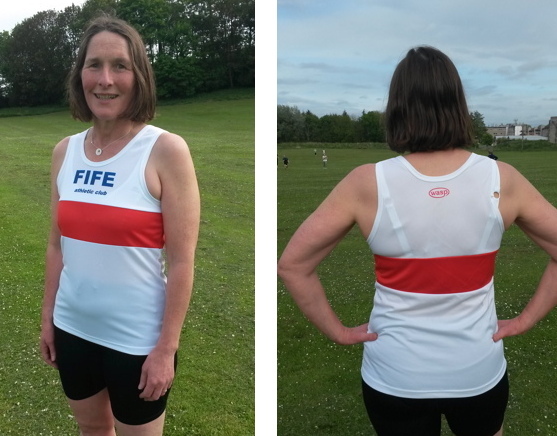 Also older-style women's Fastrax vests available in 34", 36" and 38" at £5.00. 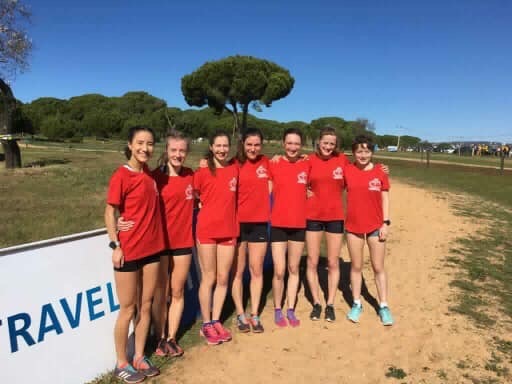 Crop tops can be ordered individually via the supplier, Wasp Sports, using the order form. Please fill in the individual measurements and return it, with a cheque, directly to Wasp Sports. 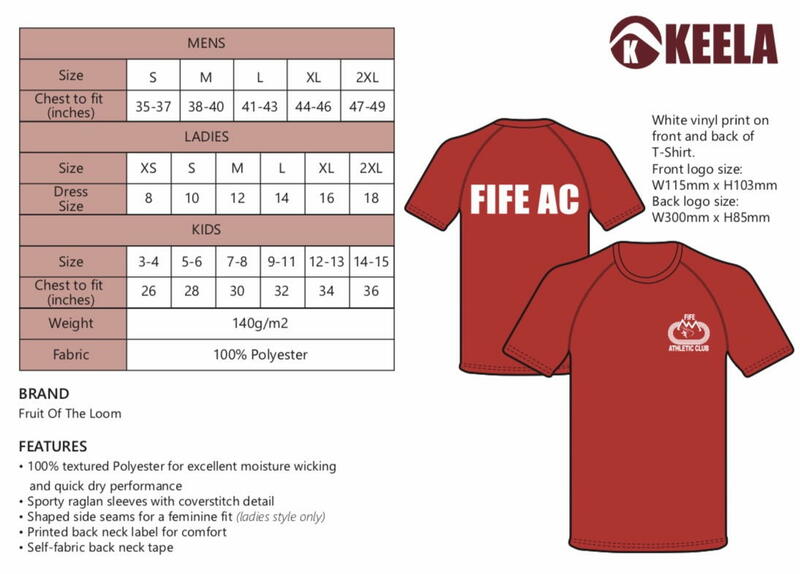 High quality wicking t-shirts with Fife AC logo front and back are now available to order at a cost of £10 each. T-shirts will not be kept in stock but will be available to order approximately twice a year. Order will be accepted on proof of payment. Payment to Fife Athletic Club (sort code 80 16 84, account 00195231). Please enter your name as reference so that we can confirm payment. Personalised hoodies can be ordered individually via the supplier, Promotional Impressions, using the order form. Please fill in the individual measurements and return it, with a cheque, directly to Promotional Impressions.